Give the ultimate wedding or birthday gift. We will compose a tune for your special occasion and you can give it whatever title you choose. 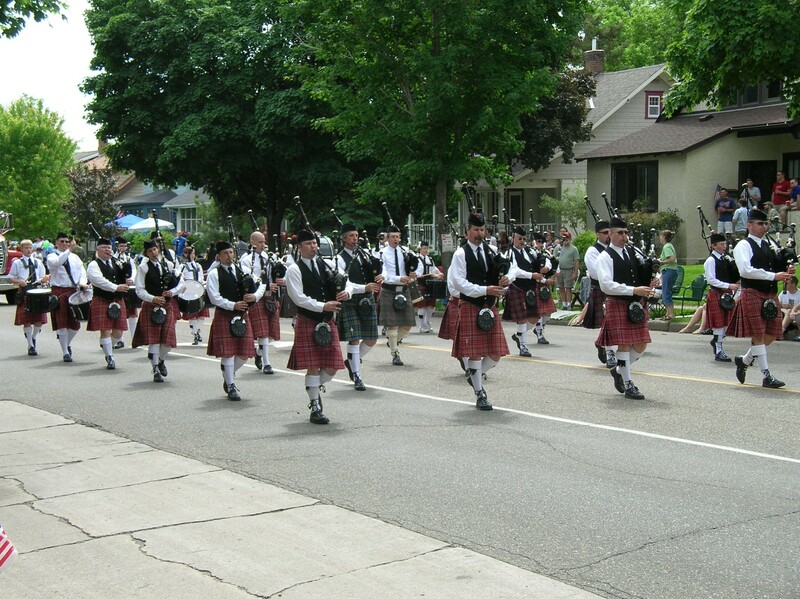 Mike is a published bagpipe composer and the Macalester College Pipe Band plays several of his tunes. 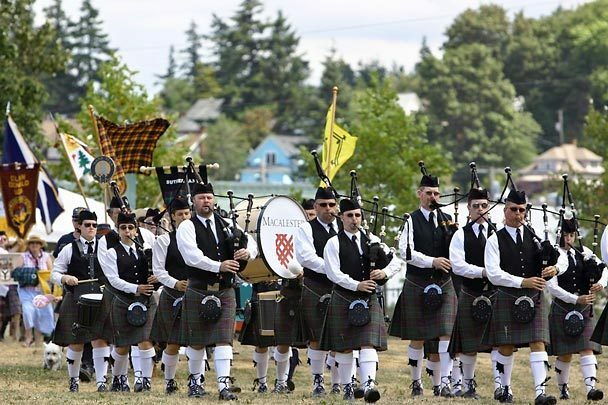 You can choose the type of tune, a march for a grand occasion, a slow air to memorialize a loved one, or any other common type of bagpipe tune such as a jig, reel, strathspey, or hornpipe. 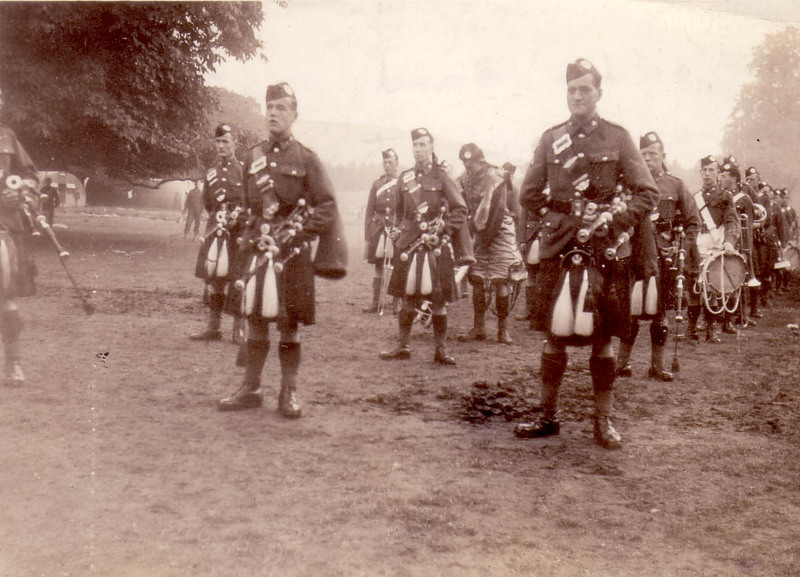 You will recieve a framed hand written or typed copy of the music, your choice, and a cd with the tune played on the bagpipe. Prices start at $300 depending on the length of the tune. Again your choice. Typical minimum wait period is 30 days.